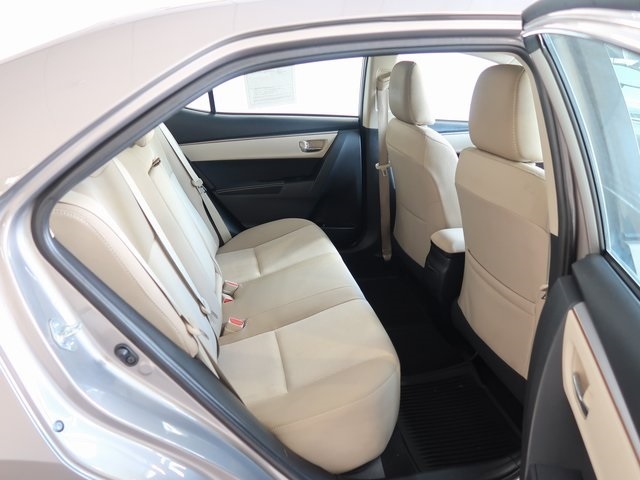 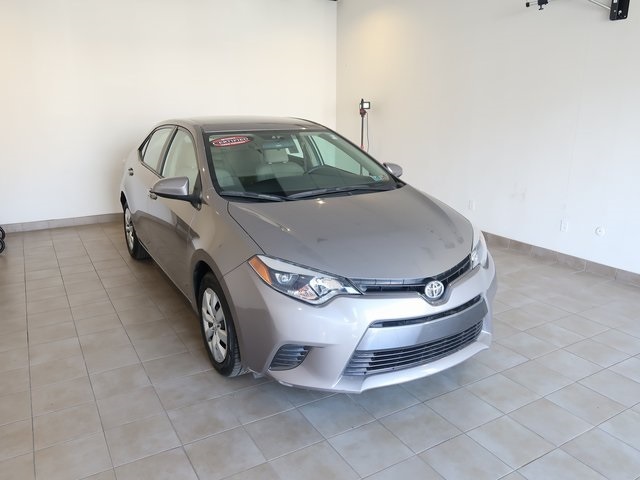 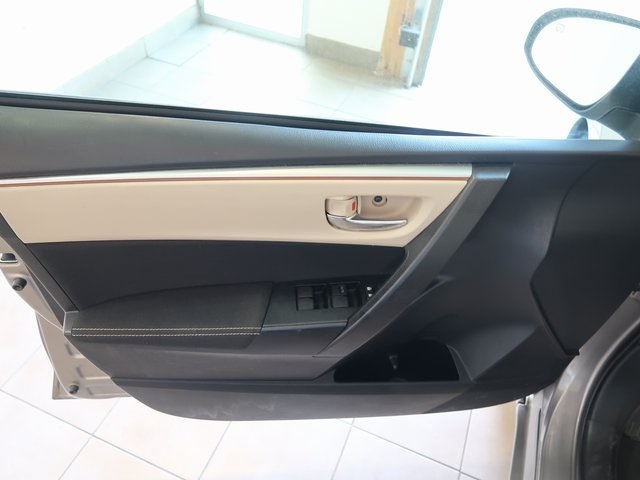 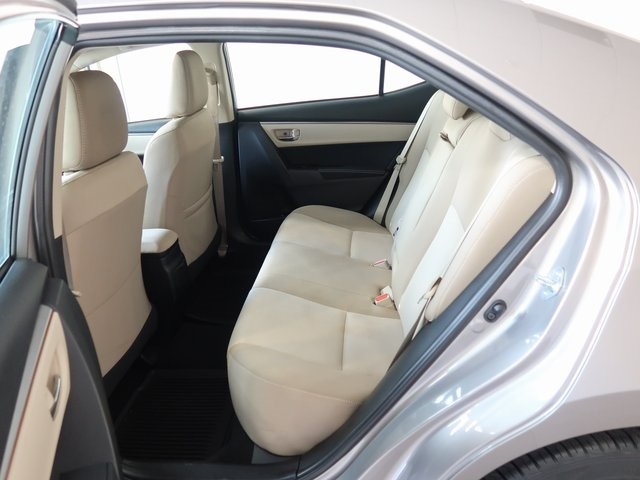 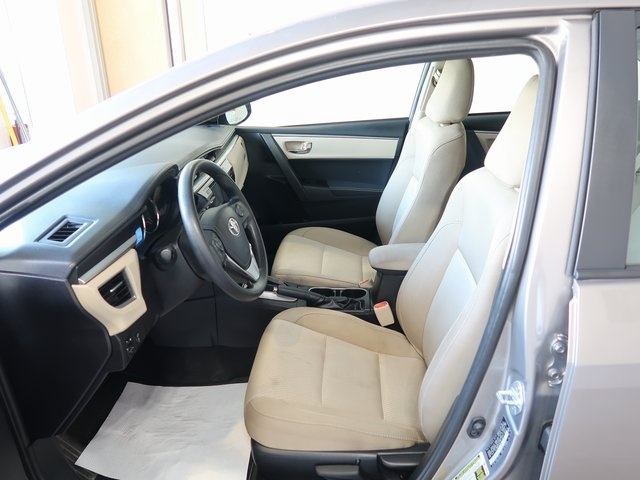 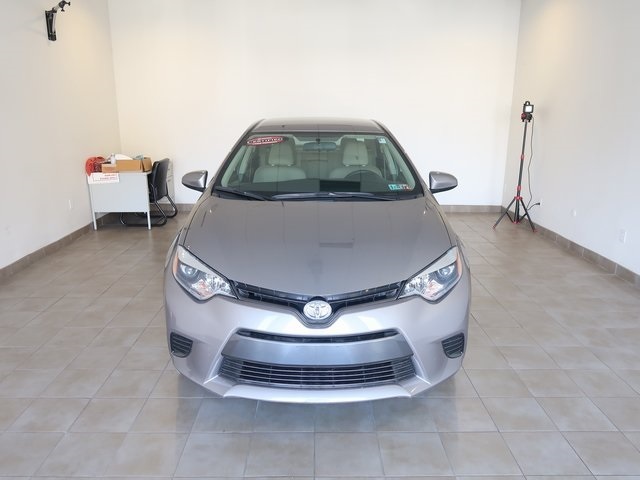 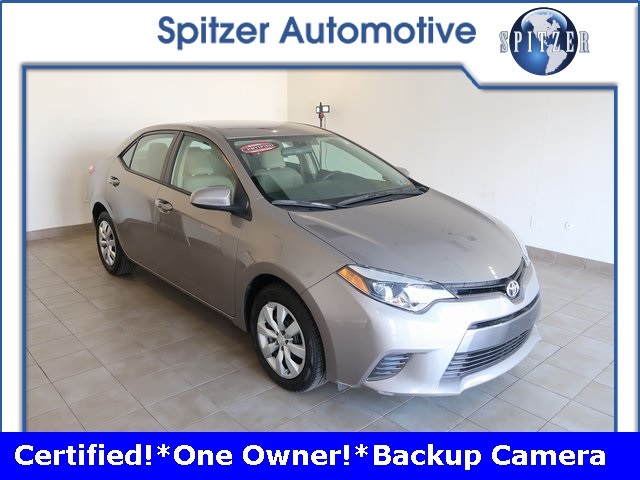 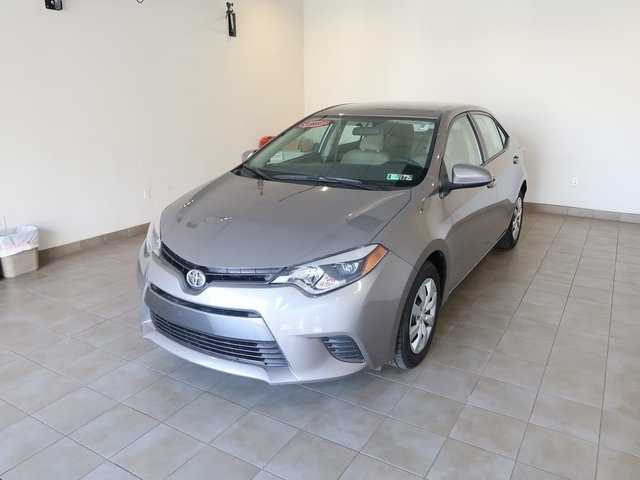 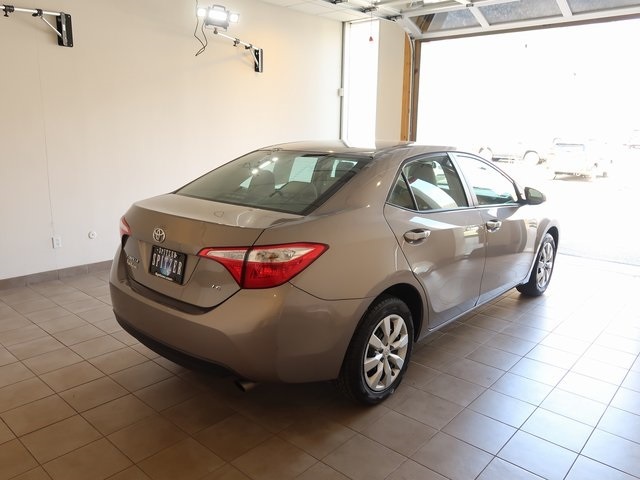 2016 Toyota Corolla LE Brown Sugar Metallic Toyota Certified, CarFax One Owner, Clean Carfax, Back Up Camera, Local Trade-in, Passed Rigorous Safety Inspection Performed by Certified Technician, Free Lifetime Car Washes, Free State Inspections, BOUGHT,SERVICED,TRADED HERE! 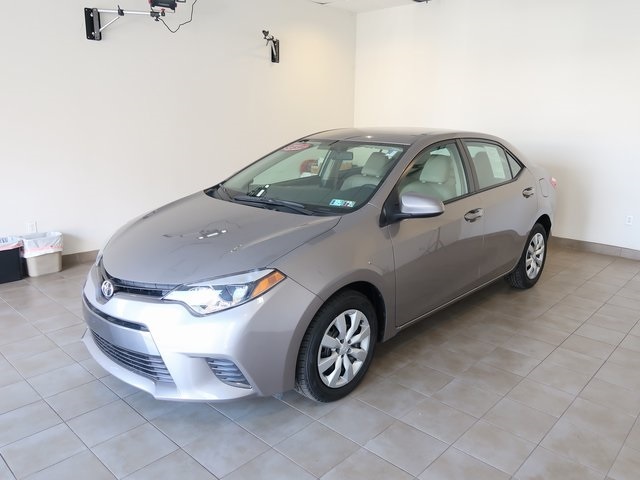 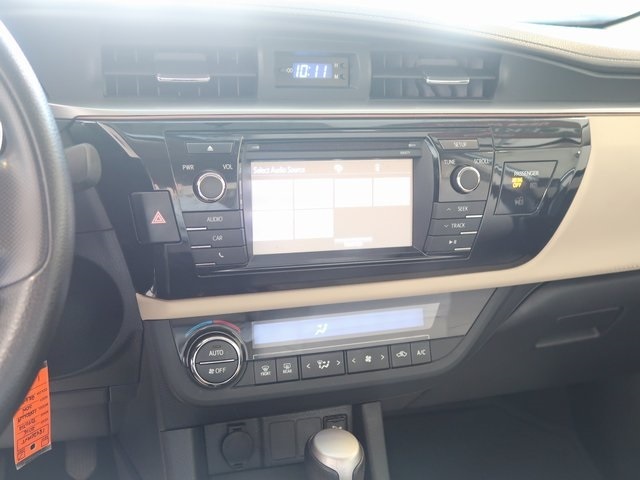 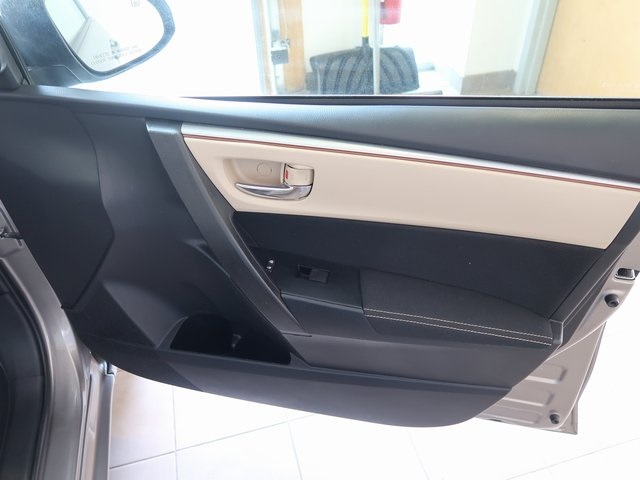 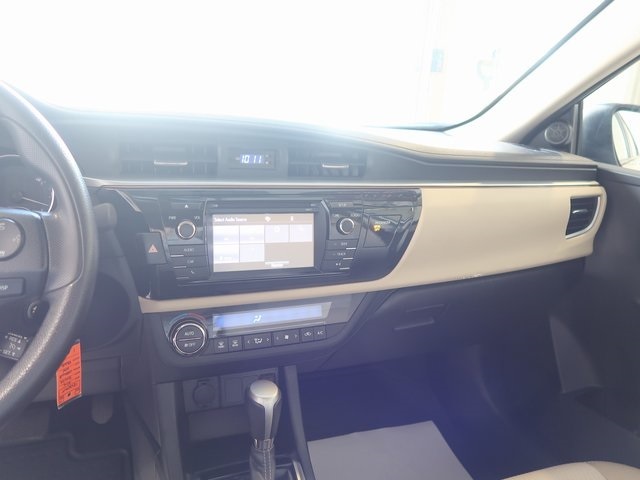 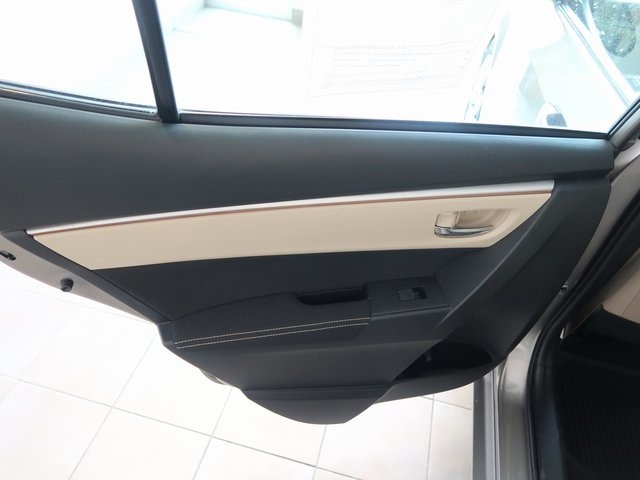 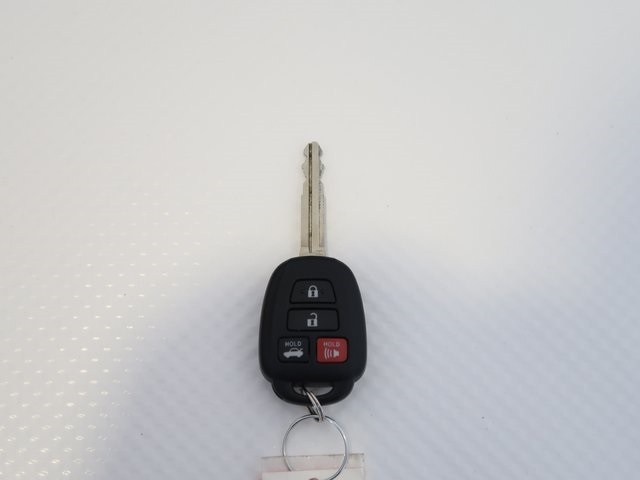 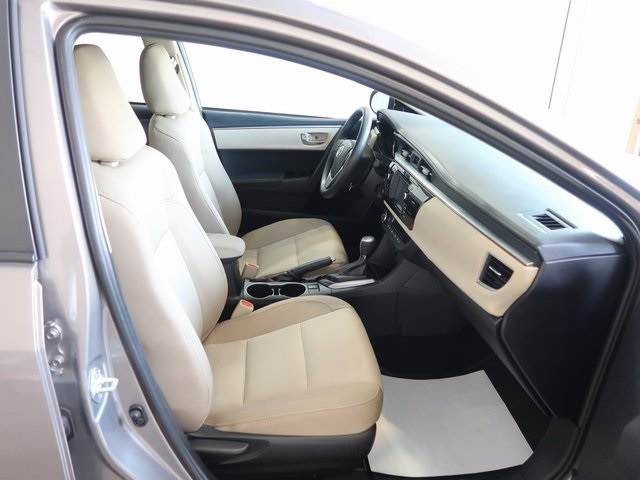 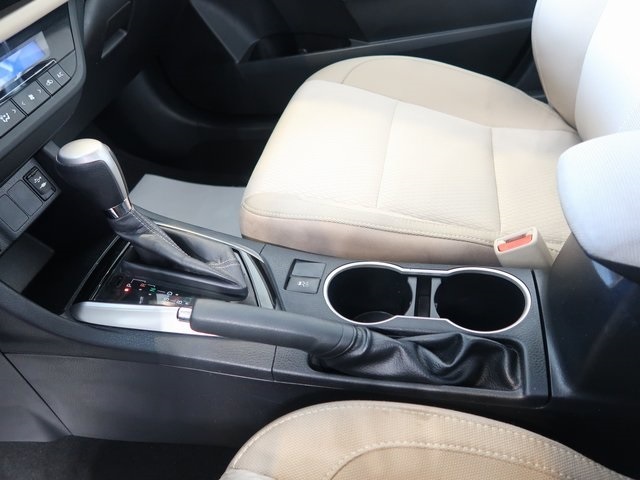 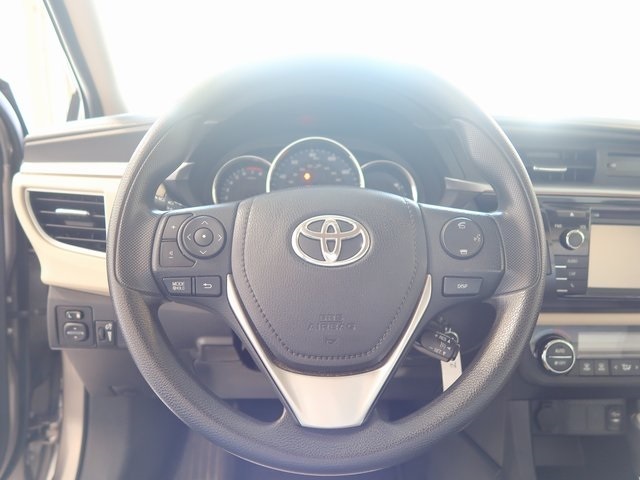 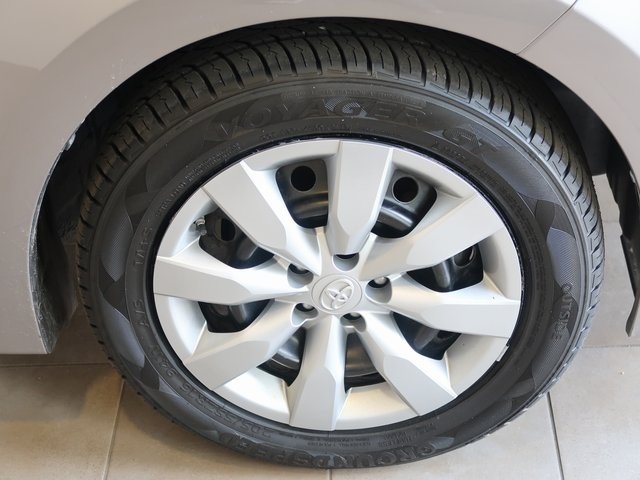 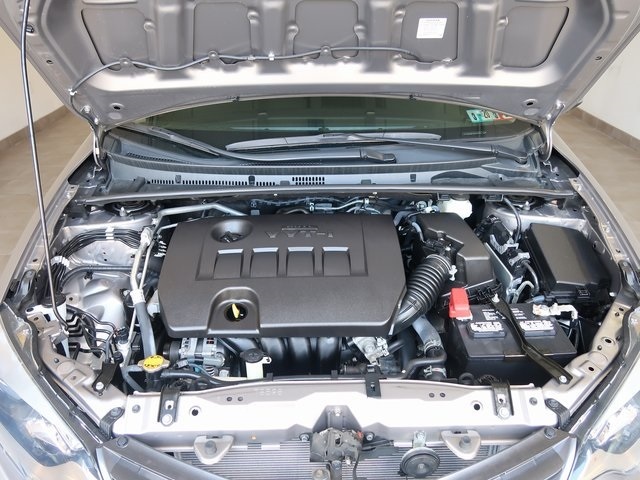 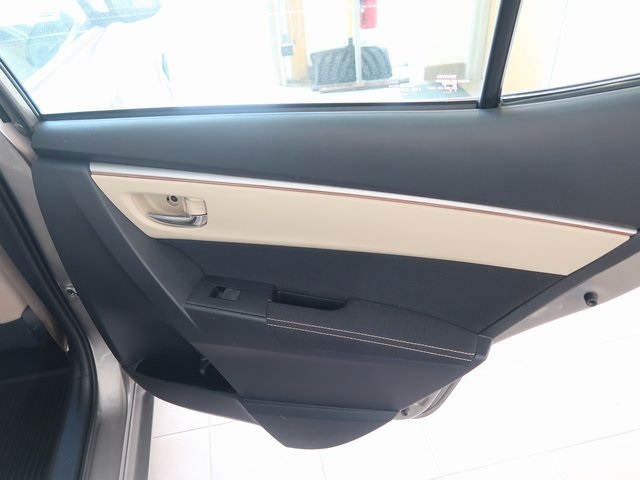 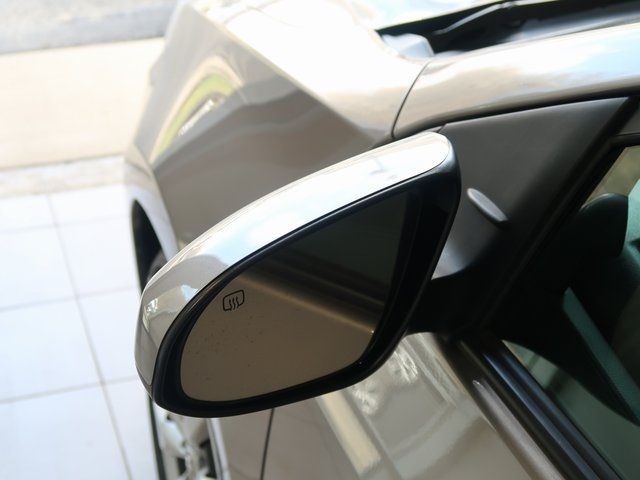 !, Corolla LE, 4D Sedan, 1.8L I4 DOHC Dual VVT-i, CVT, ABS brakes, Electronic Stability Control, Heated door mirrors, Illuminated entry, Low tire pressure warning, Remote keyless entry, Traction control. 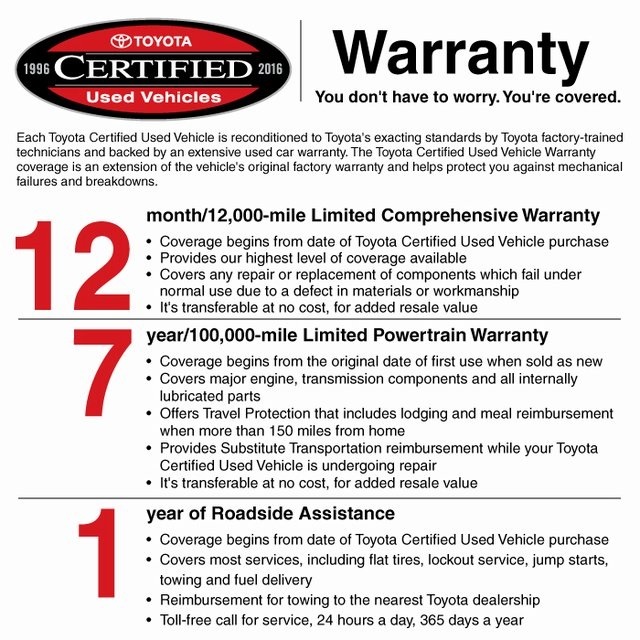 In today’s world, words like "quality" and "trust" get thrown around like yesterday’s newspaper. 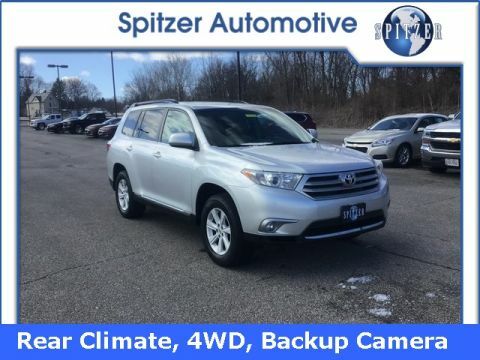 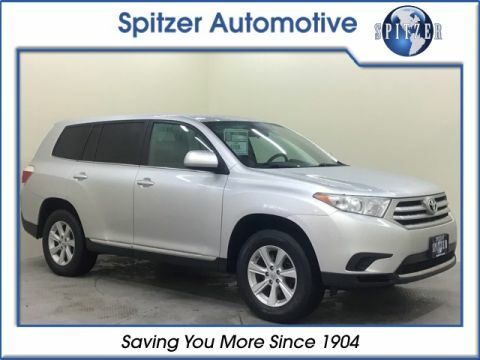 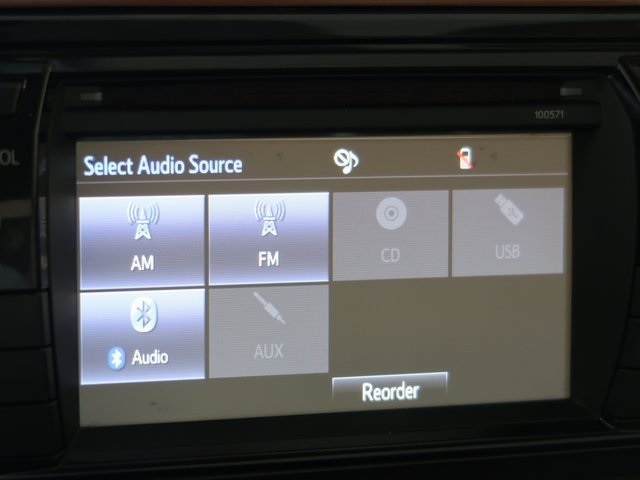 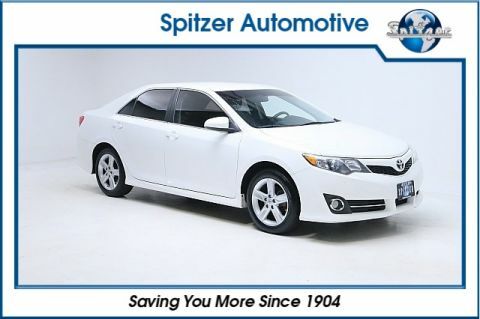 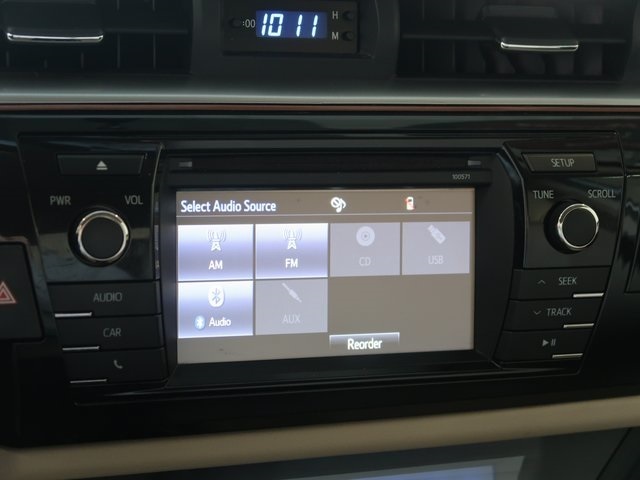 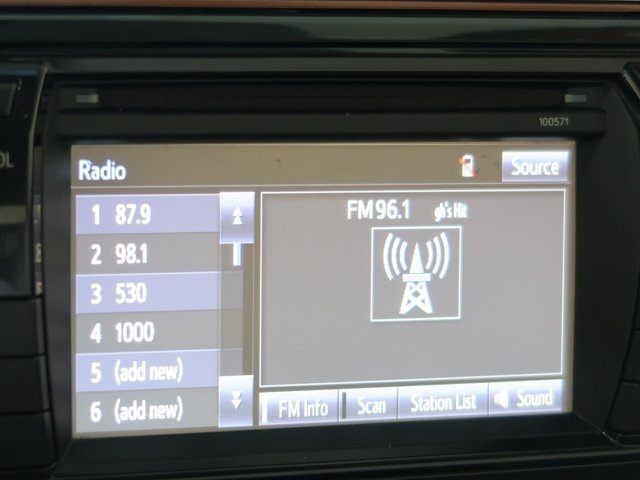 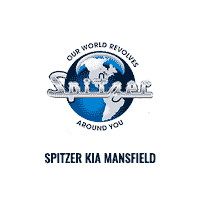 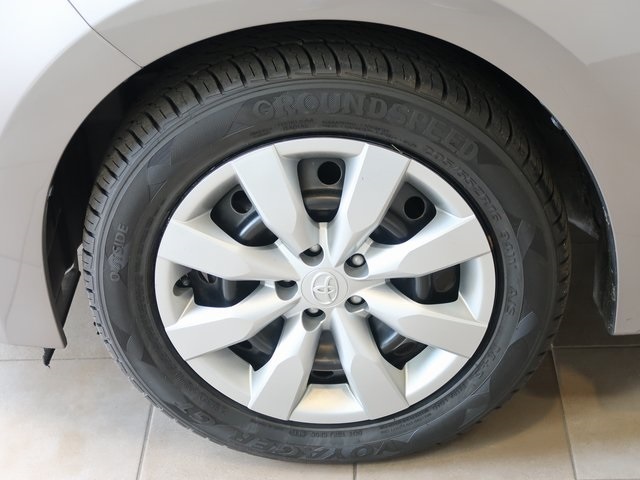 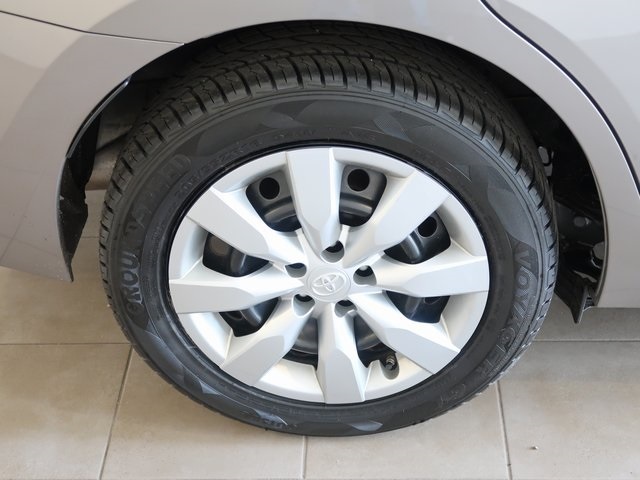 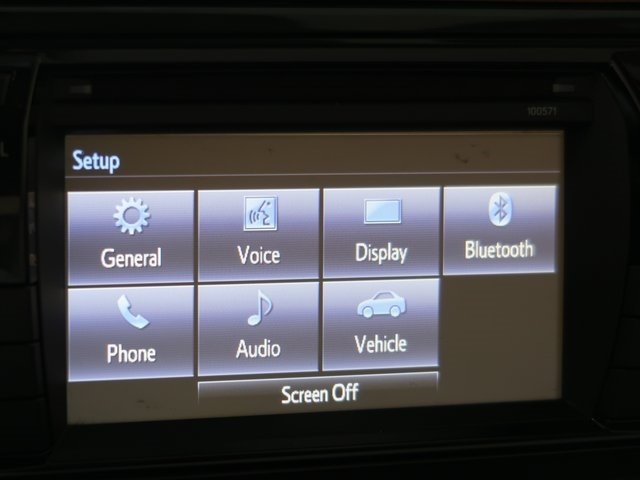 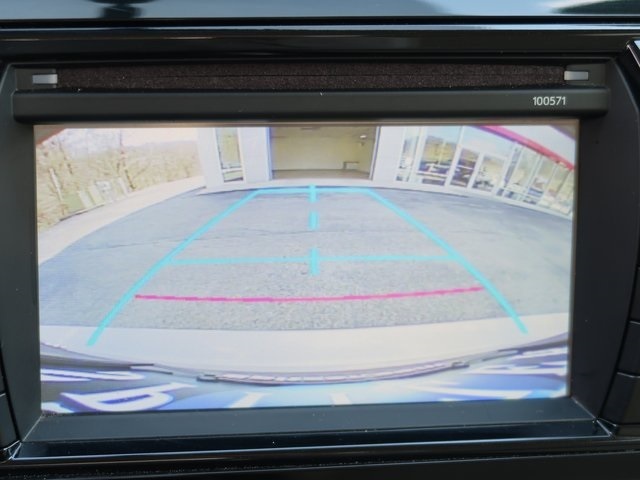 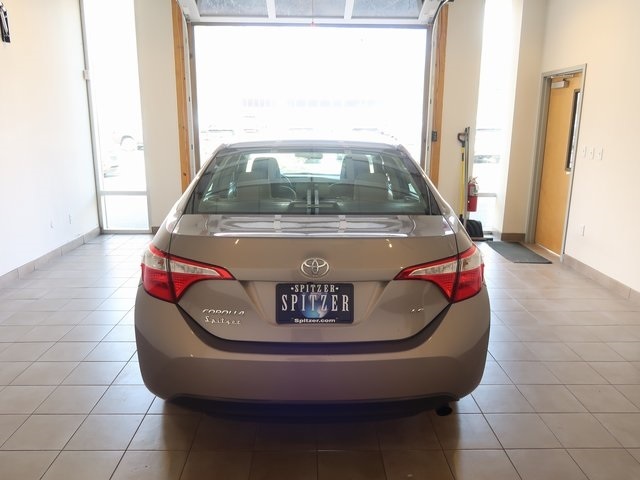 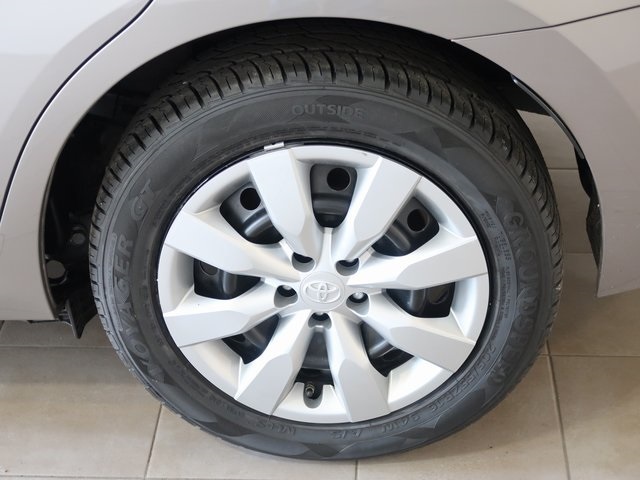 But, at Spitzer Toyota, we believe in integrity and giving the customer a good value for their hard-earned money. 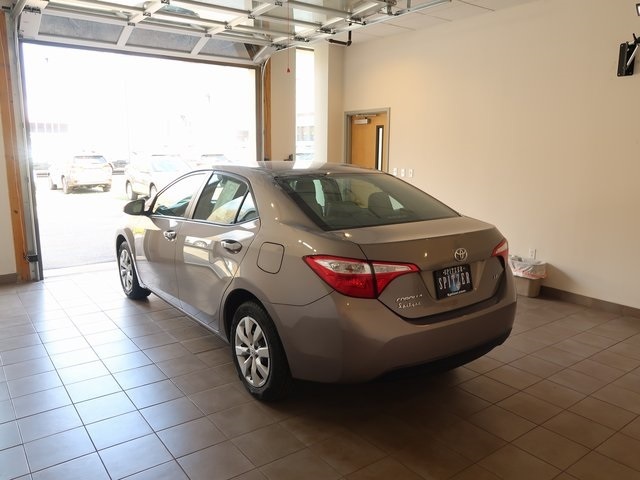 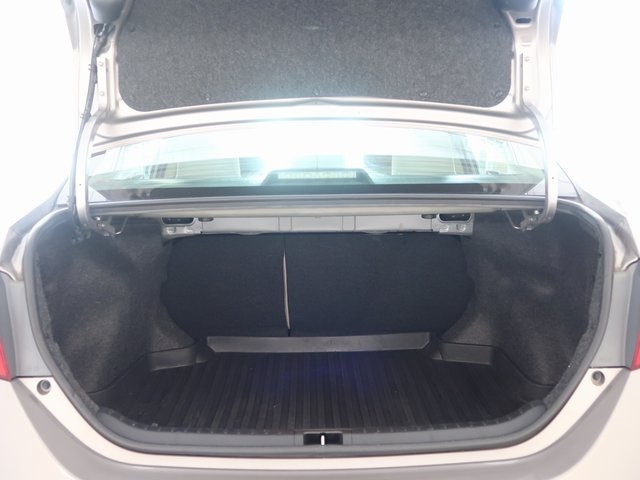 So stop by and give us a chance to share our experience and inventory with you in a no-hassle, state of the art auto environment. 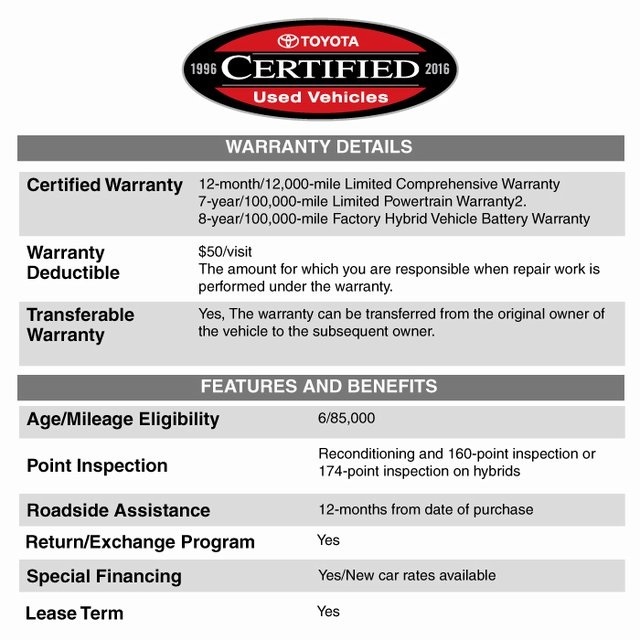 FREE LIFETIME CAR WASHES AND STATE INSPECTIONS!!!!! 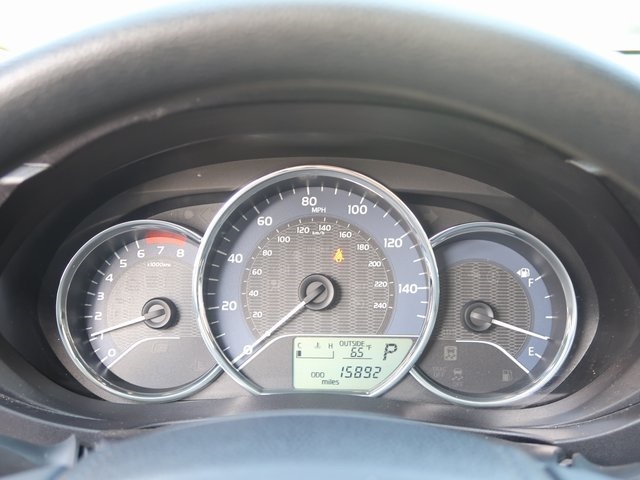 Odometer is 7806 miles below market average!